Here’s a look at Leah and Justin’s patio after Danny and Chelsea made some improvements. 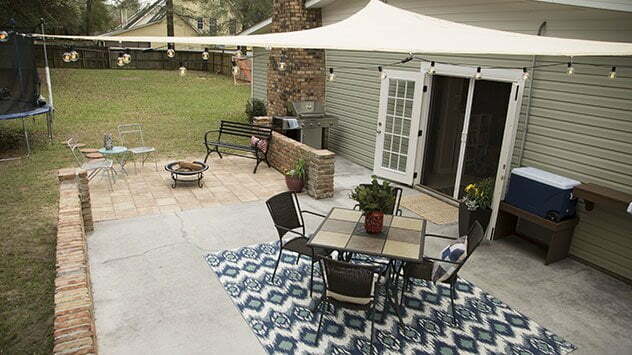 The Today’s Homeowner crew helped homeowners Leah and Justin make the most of their patio. Check out the “Maximize Outdoor Living” episode article for more information and links to the products we used on this project!